There are so many types of pets in this world, but what about a therapy pet? These are the specially trained animals who can change someone’s entire lives. So the question is: what are they and how can we get one? A therapy pet is an animal who has been specially trained to deal with a whole host of medical issues. From helping to cope with mental illnesses to spotting seizures before they occur, it seems as though there is no end to the number of benefits from these magnificent animals. While they might not assist with day to day tasks like service animals, these pets can help many to recover from illnesses or ailments. There are a whole host of benefits to owning a therapy pet. Not only can they help to reduce stress and anxiety, but they can also improve movement and help encourage individuals to get involved with group activities. 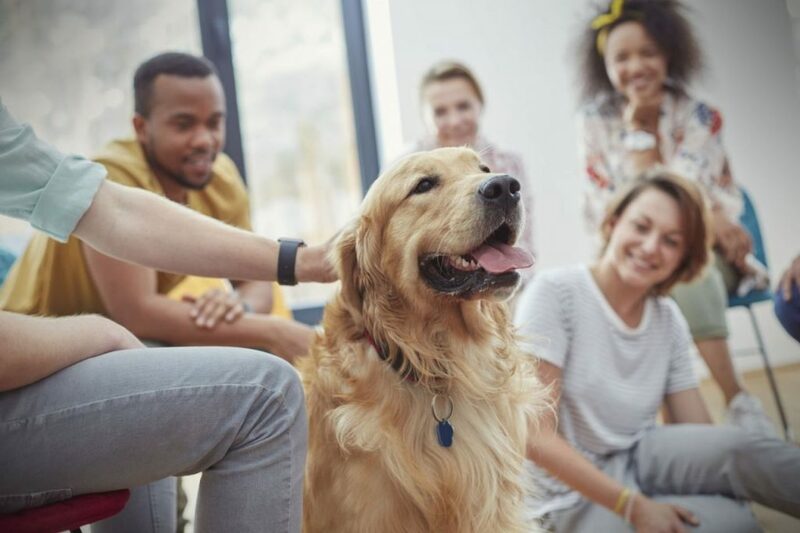 As if that wasn’t enough, therapy pets are thought to increase people’s self-esteem, reduce the boredom of treatment, and can help to improve the relationships between patients and their care providers. Is there nothing they can’t do? There are many different types of therapy pets in the world depending on the kind of treatment and care someone is receiving. Dogs are the most common species as the can be easily trained as well as being simple to transport, and can help in medical emergencies. 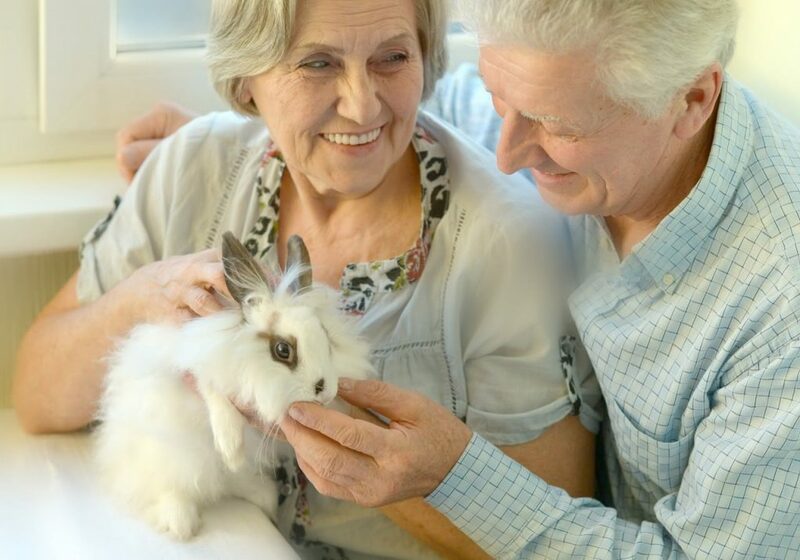 Cats are a popular choice for many nursing homes as they can weave in and out of rooms, while horses are brilliant for anyone that needs to devote their full attention to the animal. Who benefits from a therapy pet? Many people with various ailments or injuries can all benefit from a therapy pet. Some of the most common patients include those in long-term care facilities, people living with mental illnesses such as PTSD or depression, chemotherapy patients, and those who have suffered from a stroke. In many cases, patients report their stress and anxiety is reduced all thanks to a session of pet therapy and spending time with the animals. Getting a therapy pet depends on your country’s laws, but many have specific charities that work alongside those in need of a therapy pet. They are commonly given to those living with mental disorders who may require their pet’s help at all hours of the day. However, many of these pets often find themselves involved in sessions where they will arrive for the group only to return home at the end of the therapy. It looks as though there is much more to a therapy pet then we ever thought possible. What have we ever done to deserve such wonderful animals like this in our lives? While we might want to take one home with us, it seems as though pet therapy sessions might be the way forward after all.